Home » The sap is running today!!! 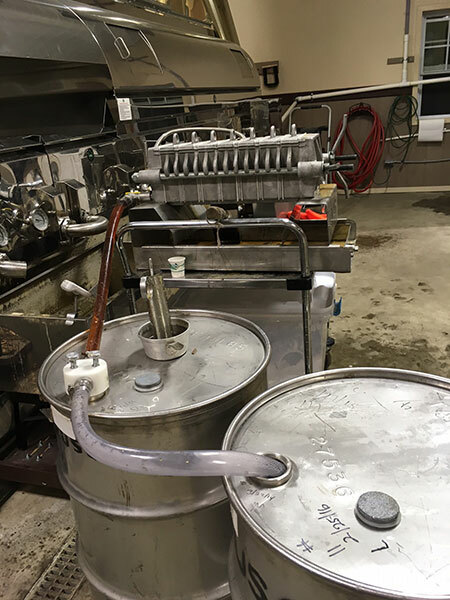 The sap is running today!!! 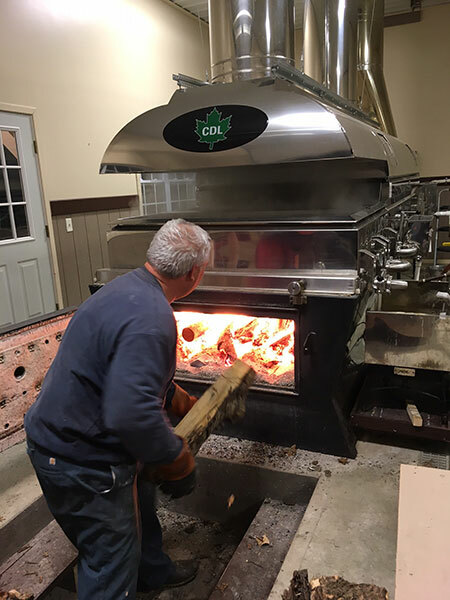 We will be at the sugar house tonight boiling. 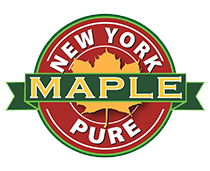 Our 100% pure maple syrup is an all natural sweetener produced by boiling sap from maple trees to concentrate the sugar. 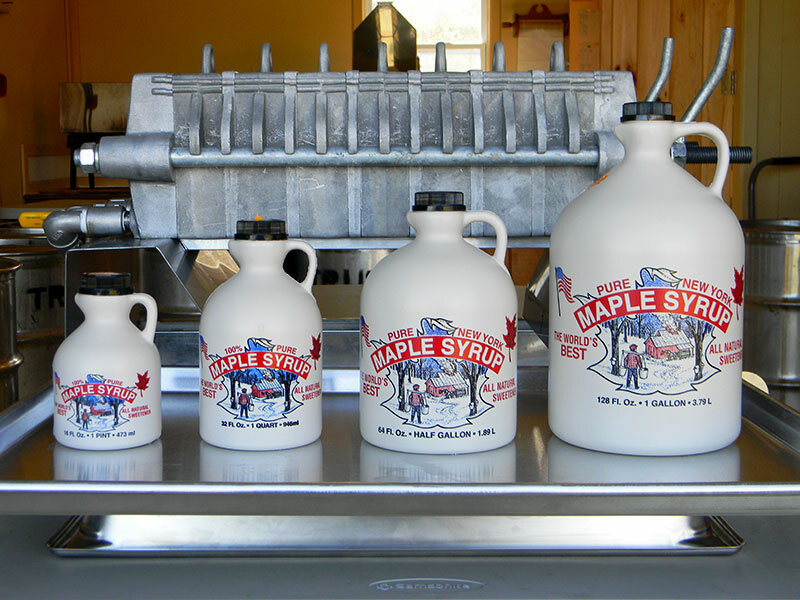 These maple syrup jugs are available in half pints, pints, quarts, half gallon and gallon jugs. 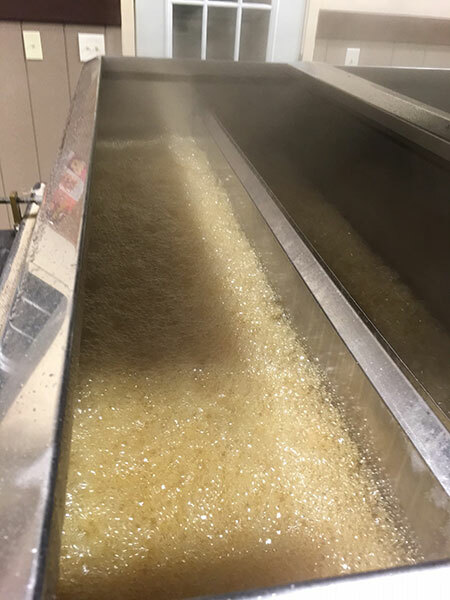 Our maple sugar candy is made from 100% pure maple syrup. 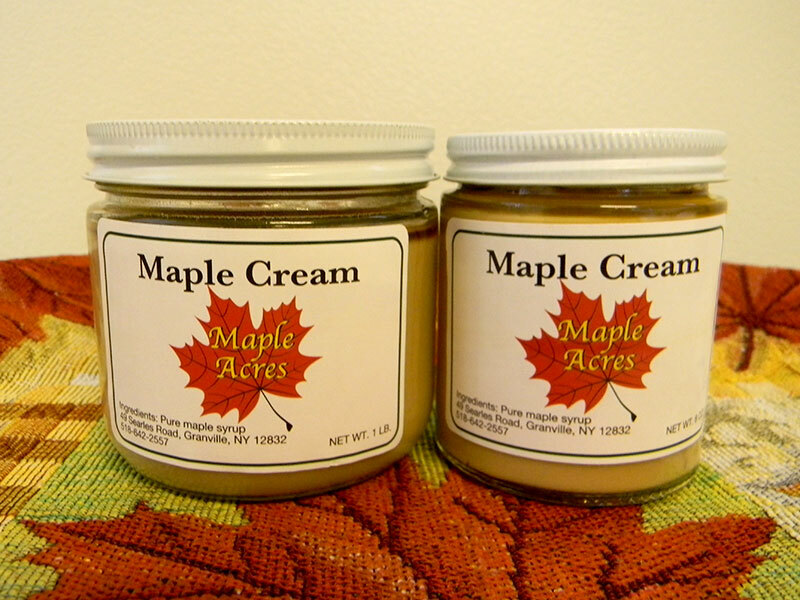 Our maple cream is made from 100% pure maple syrup as a spread. 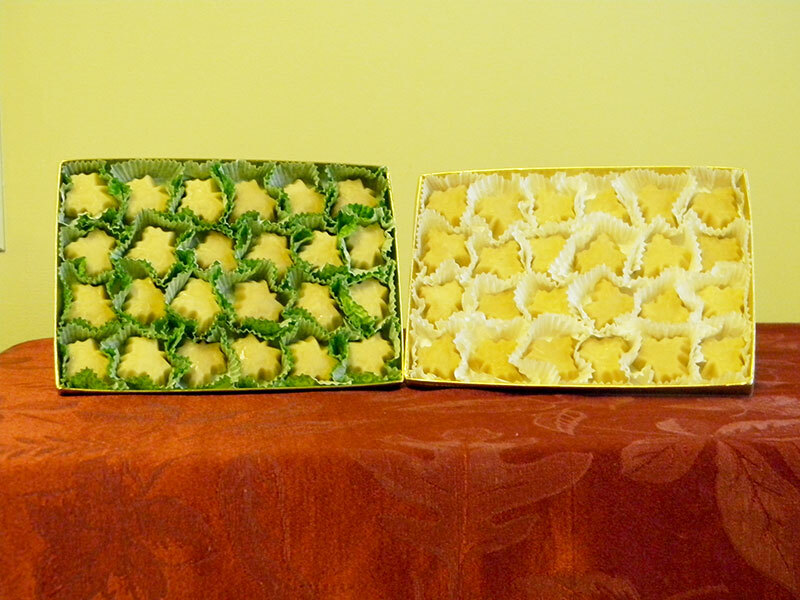 It's great to use on toast, muffins, pancakes, and baked items. 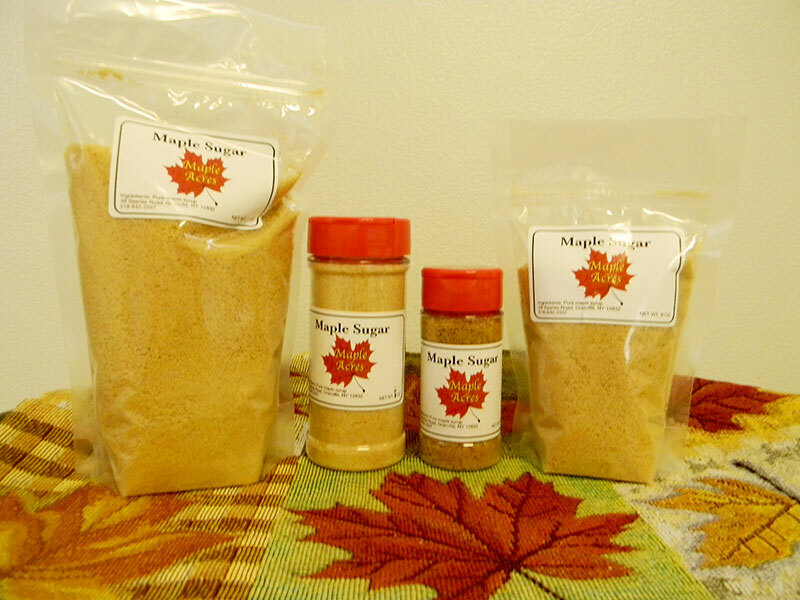 Our maple granulated sugar is made from 100% pure maple syrup as granulated sugar. It can be used as a natural substitute for any kind of sugar. Lake George Farmers Market Starting June 12th! ©2016 Maple Acres. All rights reserved.